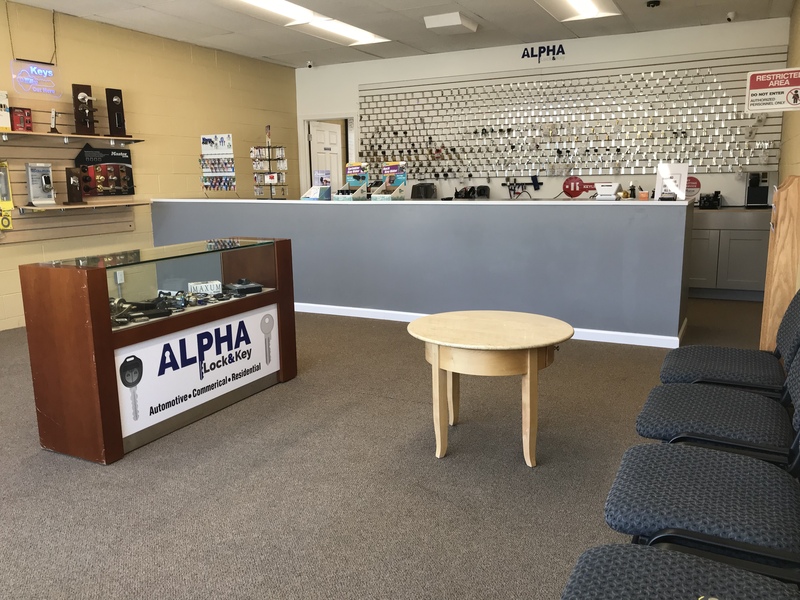 At Alpha Lock & Key Locksmith we are proud to serve our community. Since the beginning our belief has been prompt service. Our team strives to educate and serve to the best of our ability, and should we not be able to meet your expectation we will do what it takes to make it right. We are a third generation family owned company and recognize that quality service requires having great people. Our business is honored to work with you. OUR VISION – To reinvent the locksmith and security industry through innovation and exceptional customer experiences. OUR MISSION – To secure our communities through dedicated service, product education, and exceptional customer experiences. We provide solutions to make life more convenient, and to protect anything our customer’s value.